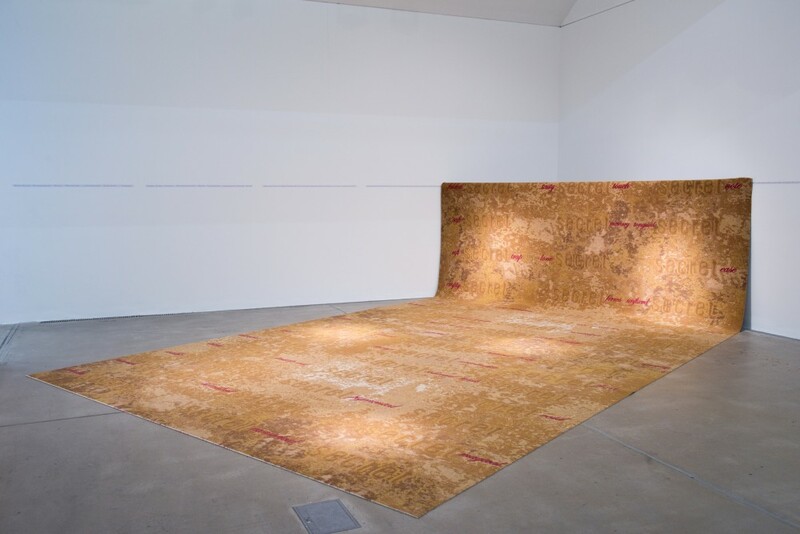 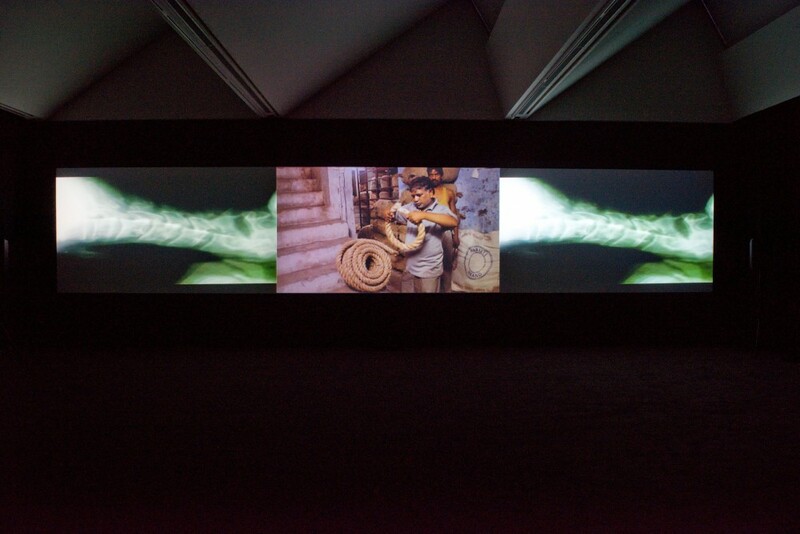 Pallavi Paul will give a gallery talk and reading around her new commission Cynthia Ke Sapne / The Dreams of Cynthia. 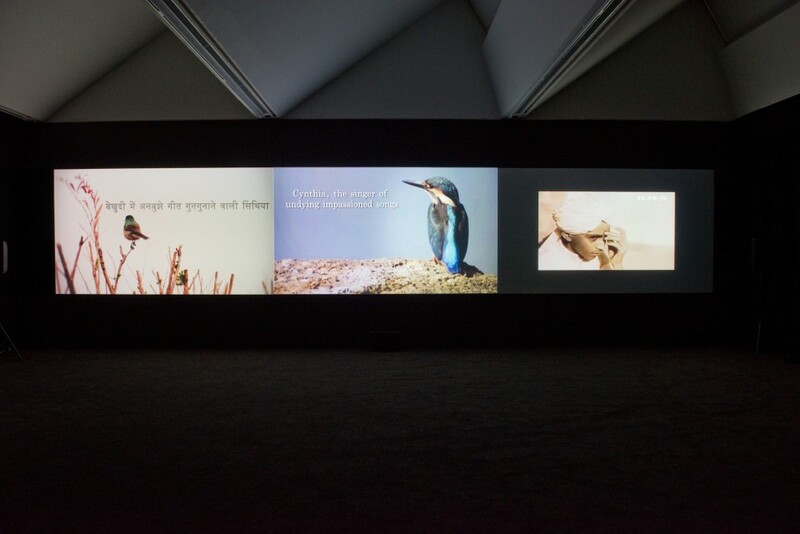 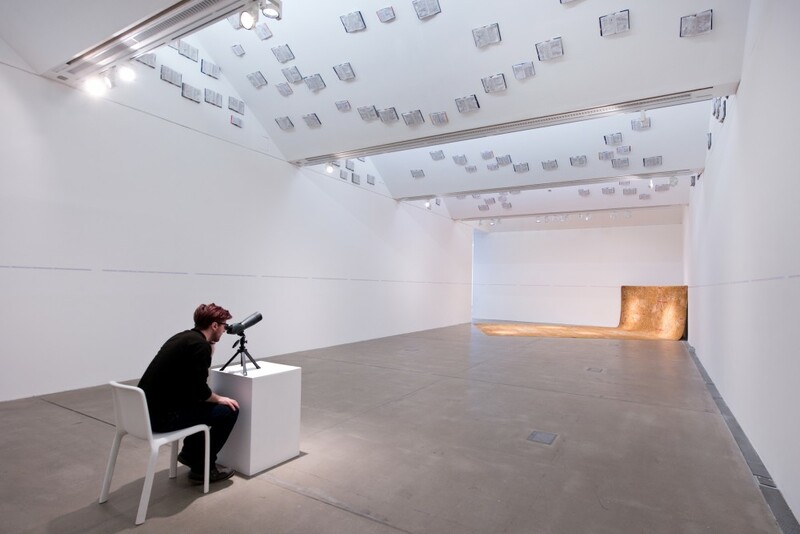 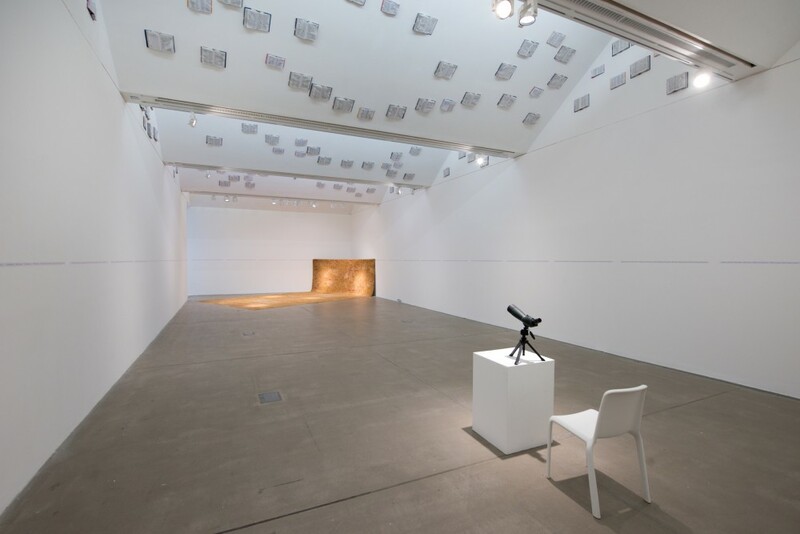 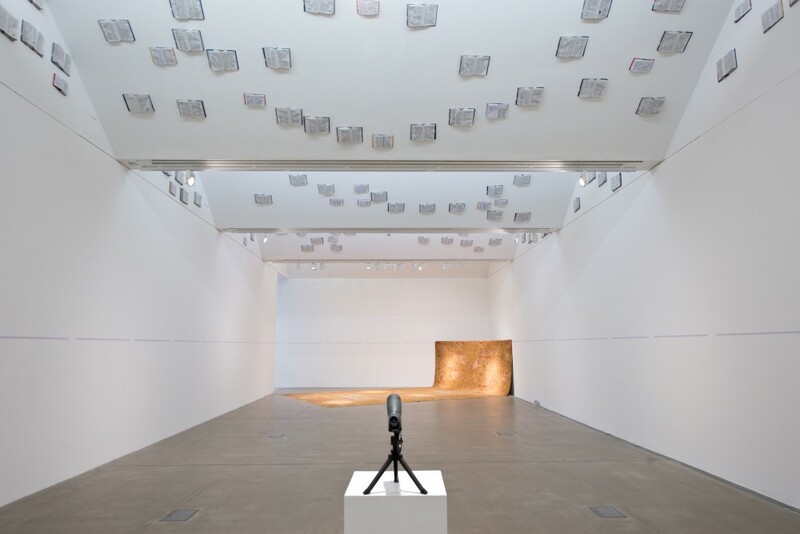 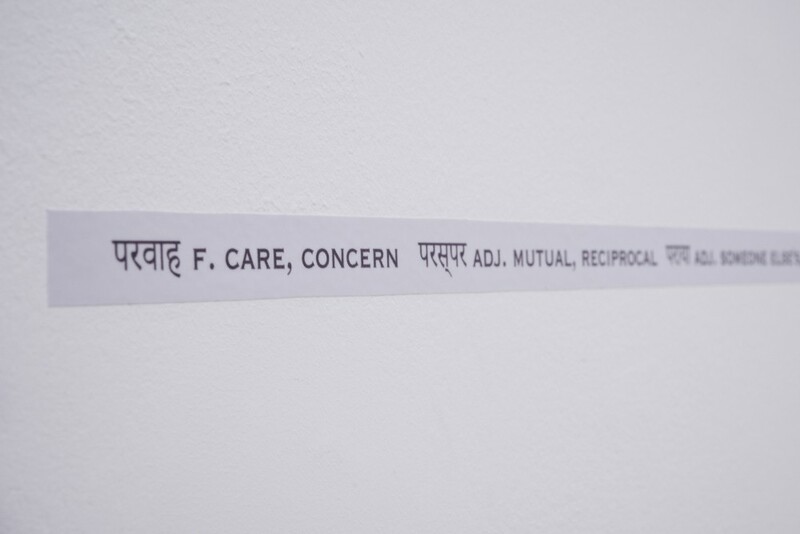 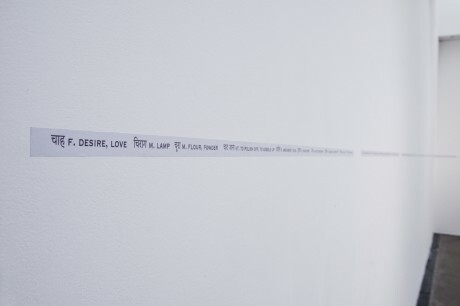 Focusing on the gallery as a space for reading, the event will activate texts written by the artist and poet Anish Ahluwalia, as a conversation that evolved into a film script. 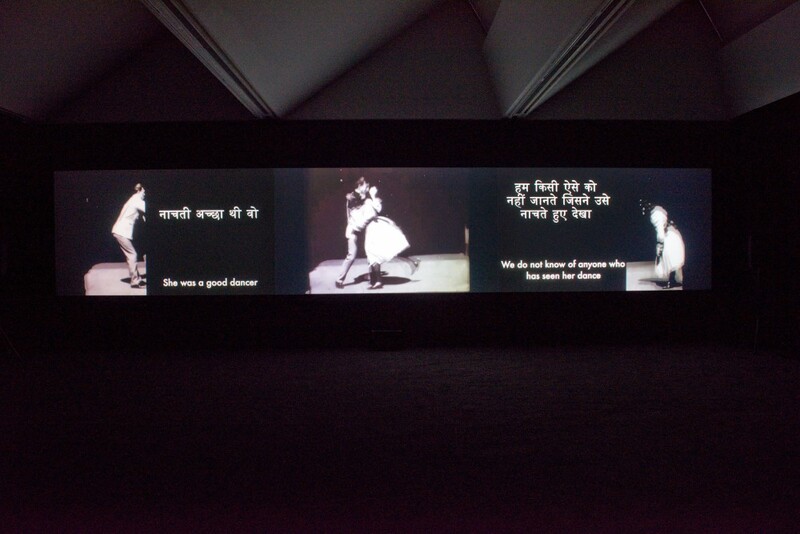 Cynthia Ke Sapne / The Dreams of Cynthia chases the inner life of its primary protagonist. 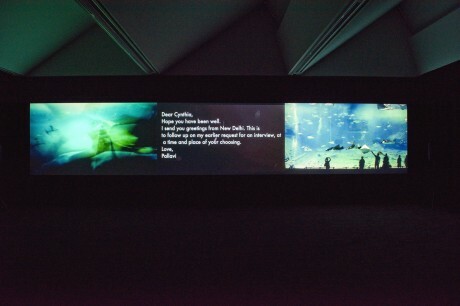 Cynthia is at once imagined as a literary character, a measure of time, a form of experience and a landscape. 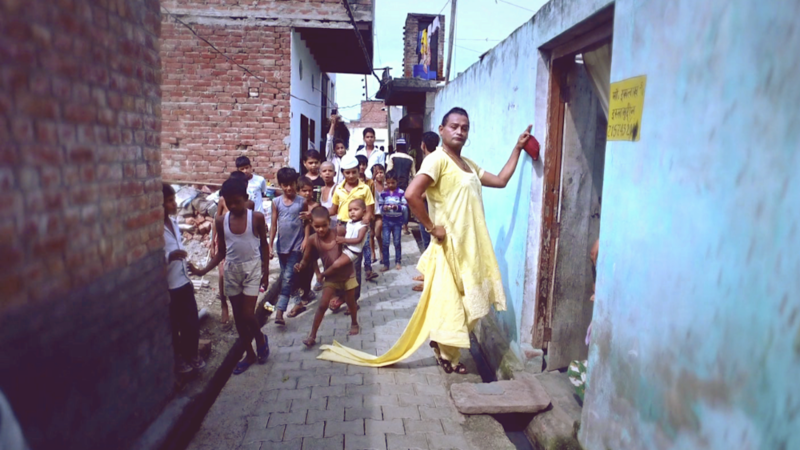 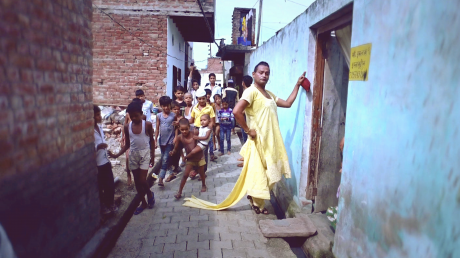 She also bears witness to the lives of two people –an executioner and a trans artist whose lives are intertwined within a small town in North India and with each other through an informal history of labour, violence and death.